The next generation of the Toyota Tacoma will be unveiled at the North American International Auto Show in Detroit at the Cobo Center on January 16th, 2015. Toyota has revealed little information concerning the new Toyota Tacoma, but we expect a more robust silhouette, more powerful yet economical motors, as well as several innovative technologies. 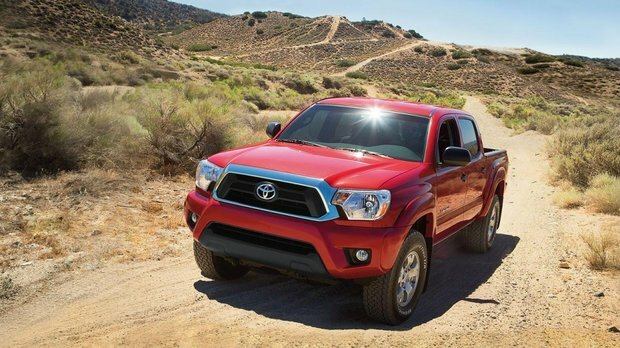 One of the best-known medium-sized pickup trucks, the Toyota Tacoma already has an excellent reputation for reliability and power. There is no doubt that the next generation will be equally impressive. Spinelli Toyota Lachine will keep you informed of the latest developments regarding the all-new Tacoma as they become available.